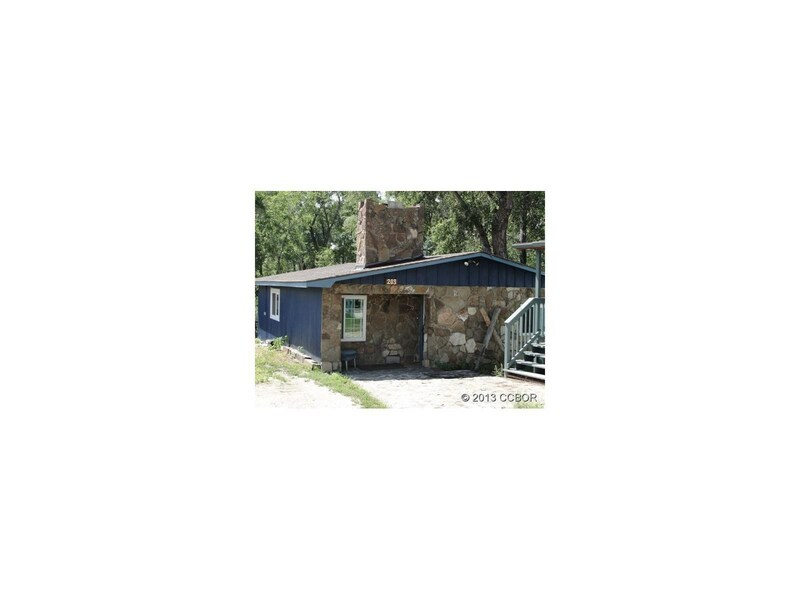 Unique property located in the center of town offering Cottonwood Creek frontage. This home offers easy walking distance to schools, shopping and numerous restaurants. Open the windows and hear the creek flow from nearly everywhere in the house. Whether this is a full time residence or a 2nd home, you will have the convenience of living in town and enjoy the privacy of having your own creek frontage. Utilities include city water, city sewer and natural gas for heat.